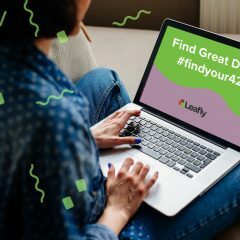 Welcome to Leafly’s cannabis products roundup for the month of November, where we take a look at a few of the many different products that are making a splash in the industry. As the holiday season approaches, you may be looking for some smoking devices and vaporizers to gift to your loved ones. 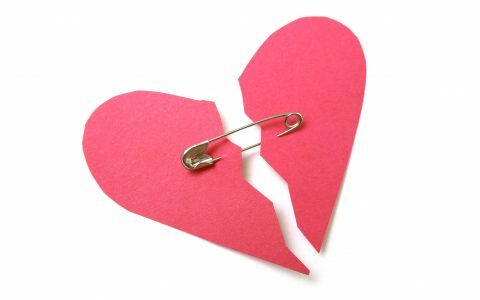 Don’t worry, we’ve got you covered! 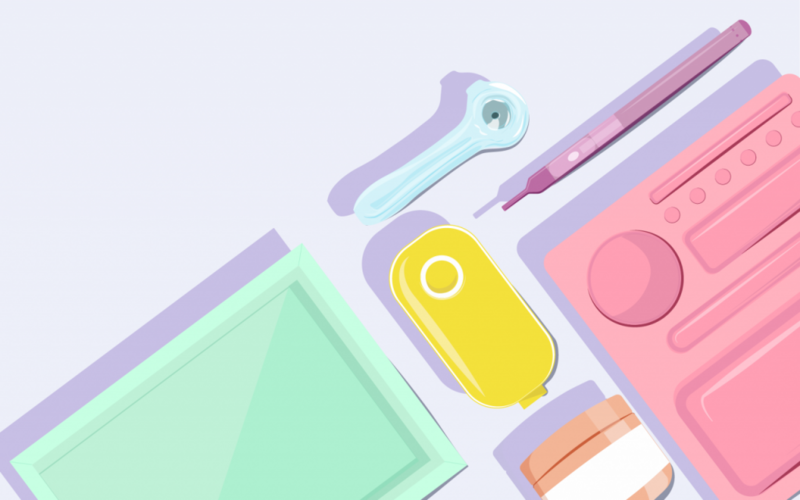 From pipes and bongs to vape pens, here are a few recommendations, plus some accessory and infused cream suggestions you might want to pick up as stocking stuffers. All of your science-loving stoners out there who are looking for a new piece should check out the Nucleus Recycler from Smoke Cartel. 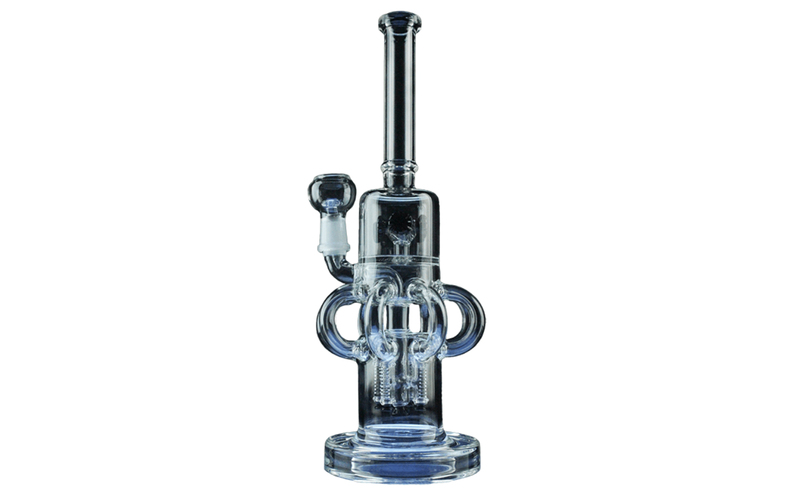 This glass pipe has two chambers connected by eight hollow arms to resemble an atom, while the lower chamber is also designed to resemble a rocket booster, making this the perfect device to take off with! Even better, the Nucleus can come with either a glass bowl or a dome and nail to suit your method of consumption. 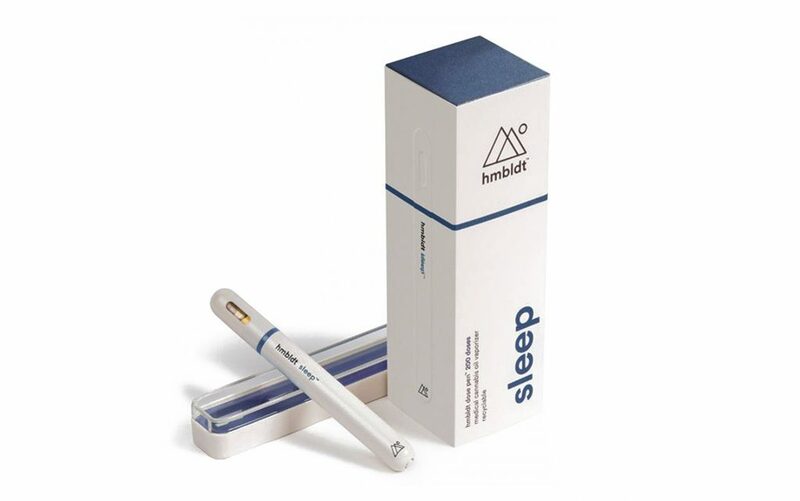 Anyone with sleep troubles should check out the sleep™ dose pen from hmbldt. This pen has a THC-to-CBD ratio of 8:1 combined with specific terpenes to help you fall and stay asleep. These recyclable pens contain over 200 doses of additive and filler-free goodness that will you ensure you get a great night’s rest. Hmbldt also makes different variations of their dose pens for different needs, so keep an eye out for these at your local California dispensaries! 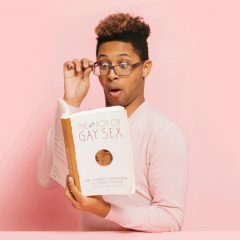 Please note that this product is currently only available in California. 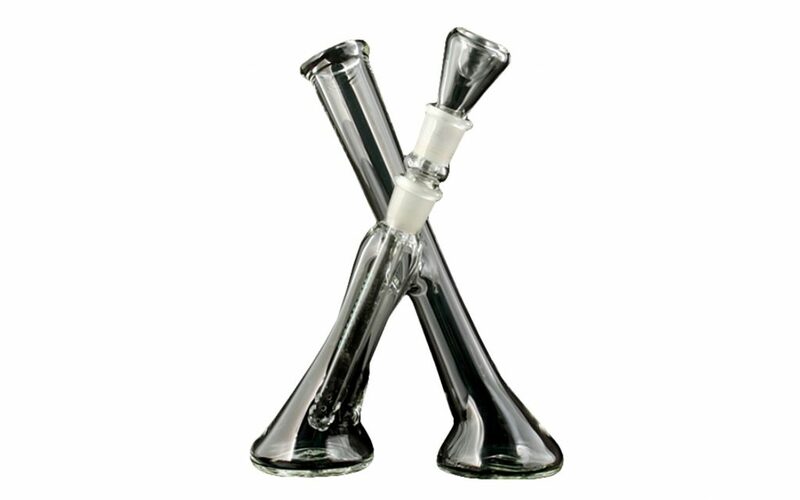 This funky-looking mini bong from Bongin is made from two glass parts that are connected with a short and hollow tunnel to create a striking “X” shape. The tunnel construction ensures easy water flow between the two parts and also prevents water from going into your mouth while in use. You can further customize by filling one part with water and one part with ice, so don’t miss out on this unconventional yet fun-looking bong. 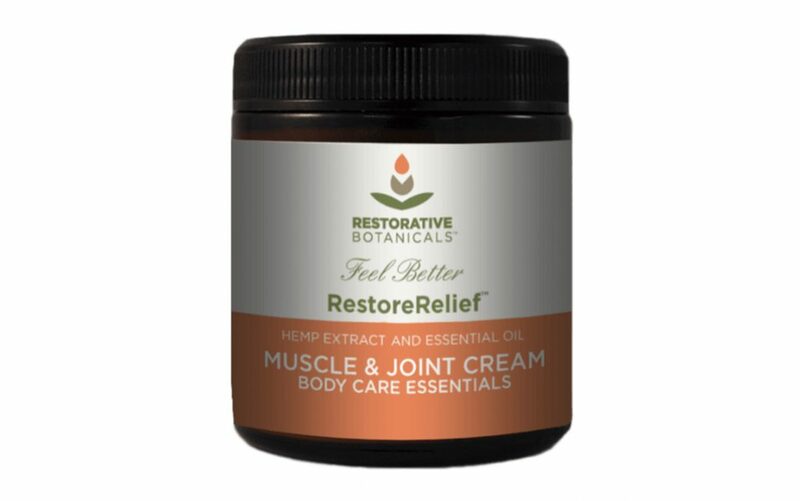 Those of you with achy muscles and joints from either exercise or just moving around should check out this CBD Restore Relief Muscle & Joint Cream from Restorative Botanicals. 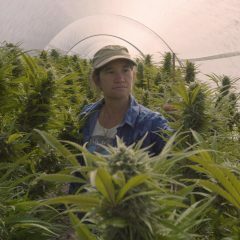 It’s made with a blend of active essential oils and hemp-derived CBD to give you responsive and cooling relief. This product is available in various sizes online due to the CBD being hemp-derived, so no trip to the dispensary necessary! 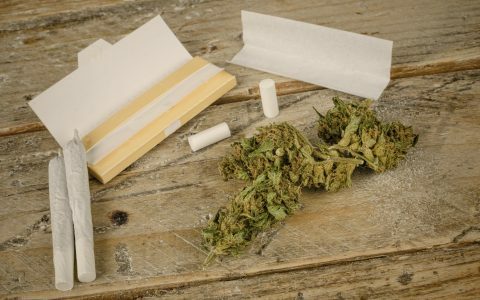 Coming from Tightpac is the ingenious Grindervac, a device that doubles as both a three-chamber grinder and vacuum-sealed storage container to keep that ground herb fresh. Tightpac makes a number of other quality vacuum-sealed containers, so trust that the storage capabilities for the Grindervac will leave you satisfied! 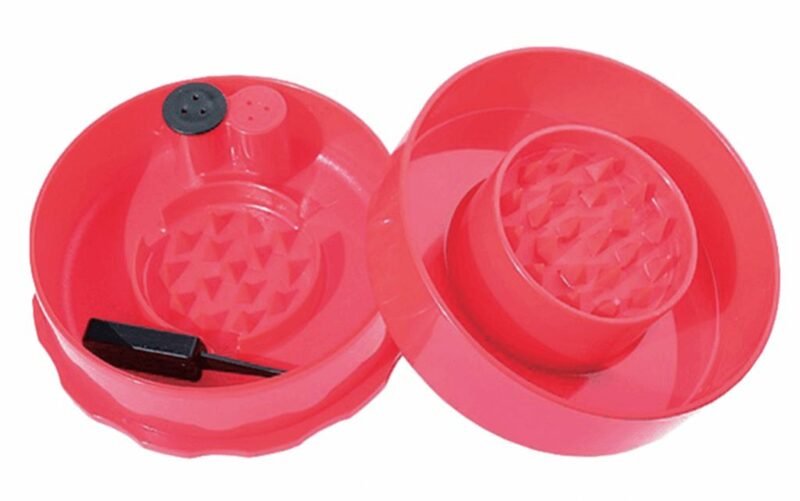 The Grindervac is available in many other colors and can hold up to 10 grams of your favorite herb. Emerging red-eyed out of Dab’s Basement is the Angry Buds Pearl Pen Vaporizer. This nifty little vape provides a great, affordable vaping option with a fun little twist in its function. 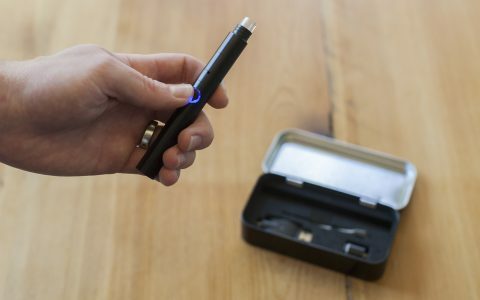 The Pearl Pen gives off a “smoking” presentation while in use, setting this one apart from the other vape pens that are out there while still providing good vapor quality and flavor.